Overnight trip from Hurghada to Cairo by bus. 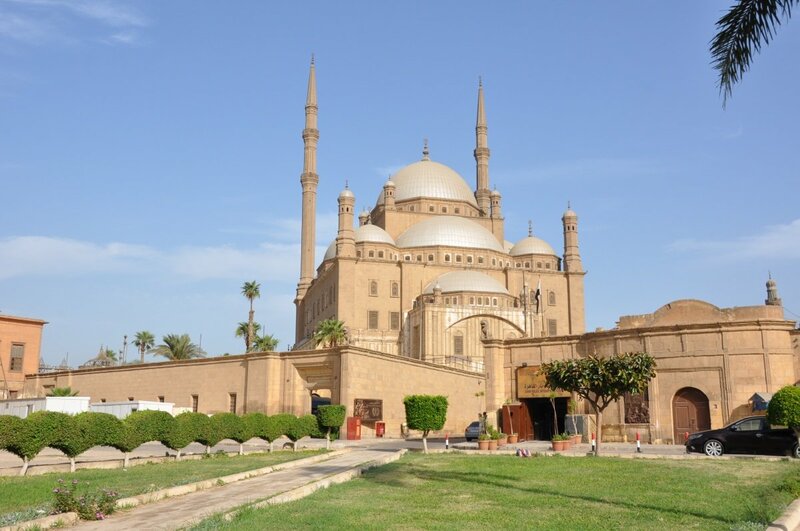 See the Islamic, Coptic and ancient part of Egypt during this two days trip. 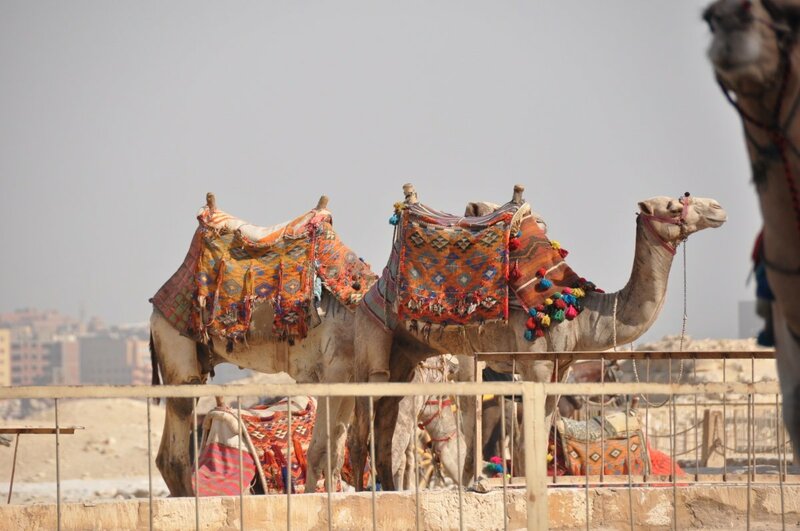 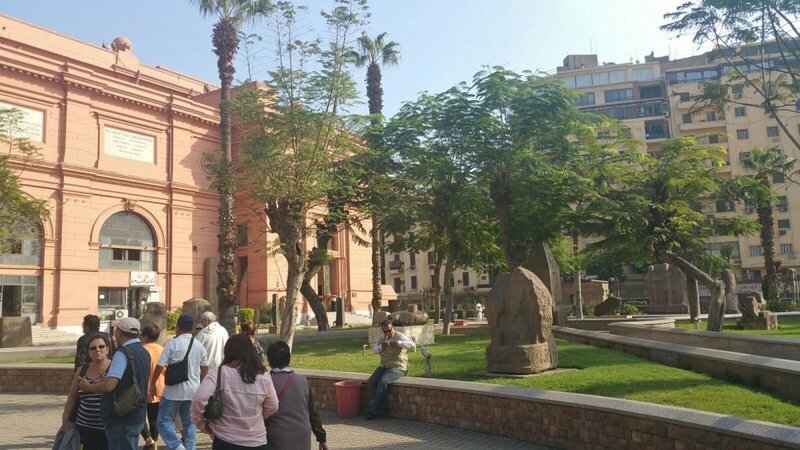 Enjoy with us one of our most amazing trips – Cairo overnight! 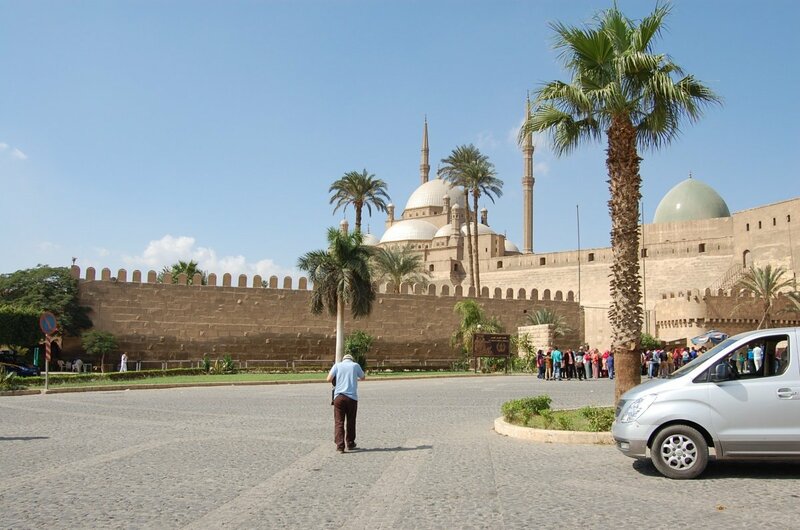 We pick you up by a comfortable touristic air conditioned bus at night and take you to Cairo – the capital of Egypt. 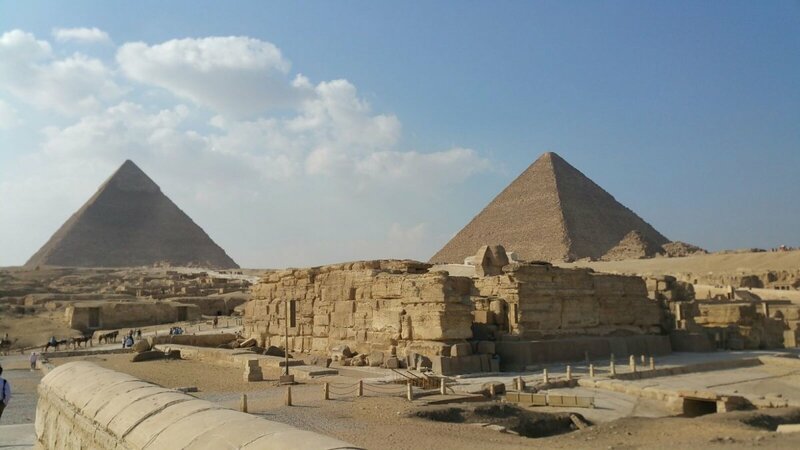 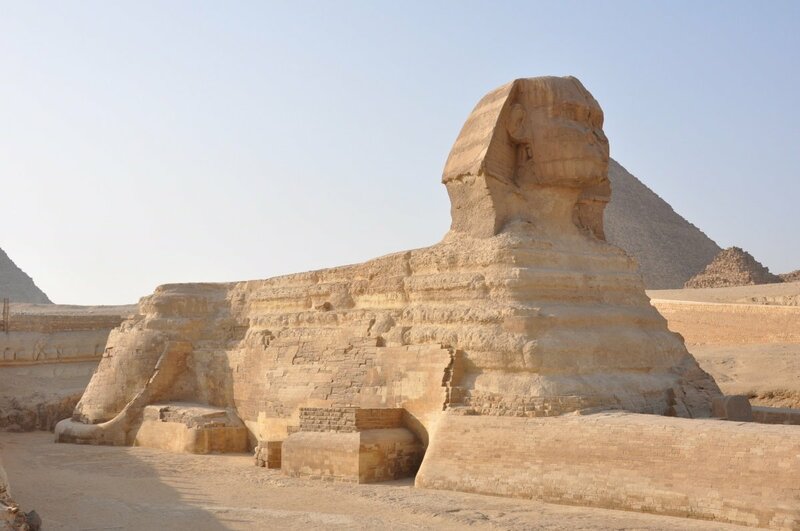 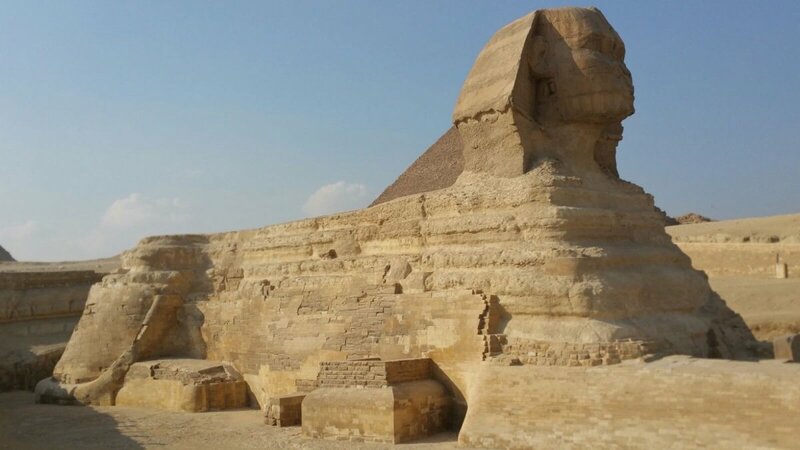 Early morning we will arrive to the famous Giza Plateau where you will see the great Egyptian pyramids – Cheops, Chephren and Mykerinos, take a walk around this mysterious place, see the the Great Sphinx and the Valley Temple.